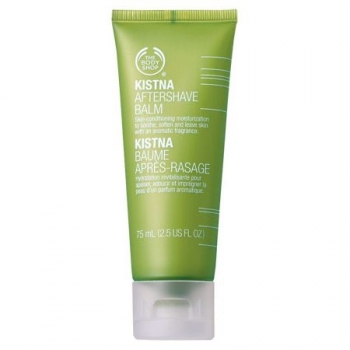 An easily-absorbed moisturising balm that helps to soothe the skin after shaving. It has a contemporary, green fragrance inspired by nature. 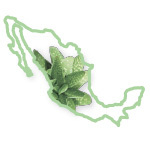 Our Community Trade organic aloe vera comes from rich and biodiverse south-east Mexico, on the Yucatan peninsula. We work with The Campeche Farmers, who cultivate aloe plants on organically-certified land. 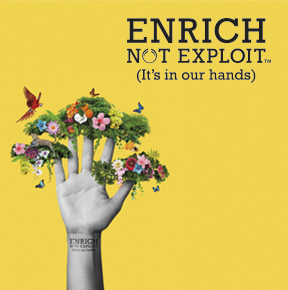 They supply The Body Shop with 100% organic, preservative-free concentrated aloe vera for our products. Within 6 hours of harvest, our aloe leaves have been packed up and sent to the processing plant, so that the precious aloe gel can be extracted while the leaves are still fresh and juicy. Apply liberally to the face and neck after shaving, using your fingertips. 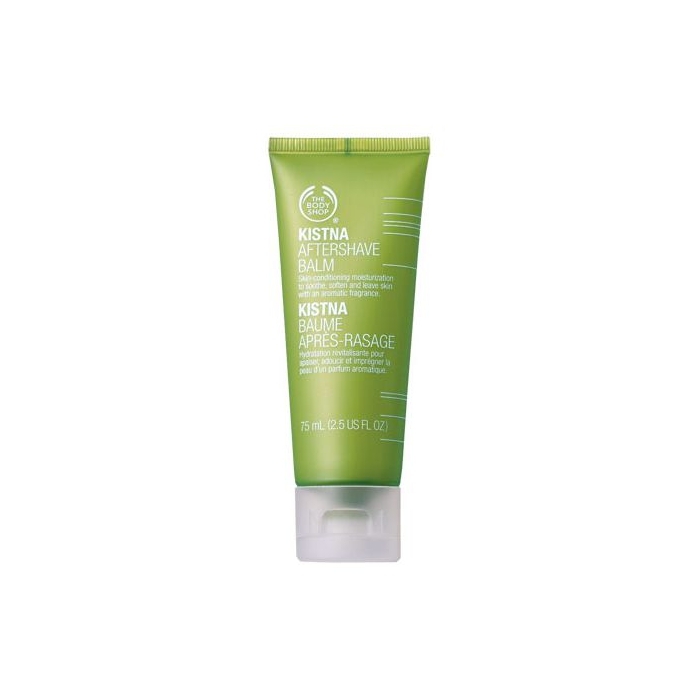 Tip: Layer the Kistna fragrance by using Kistna Hair & Body Wash and Kistna Eau de Toilette. • Aloe vera gel has excellent soothing and calming properties. • Panthenol smoothes and softens the skin.